Vermont Violins is proud to serve both the Concord Community Music School as well as the entire area surrounding Concord, NH. We have been a staple in the community for over ten years, making frequent trips down to the area serving both professional musicians and students. Submit your email below and receive a free extra month on your new instrument rental! All of our rentals include free shipping to your home as well as free enrollment in our Prodigé Rewards program. 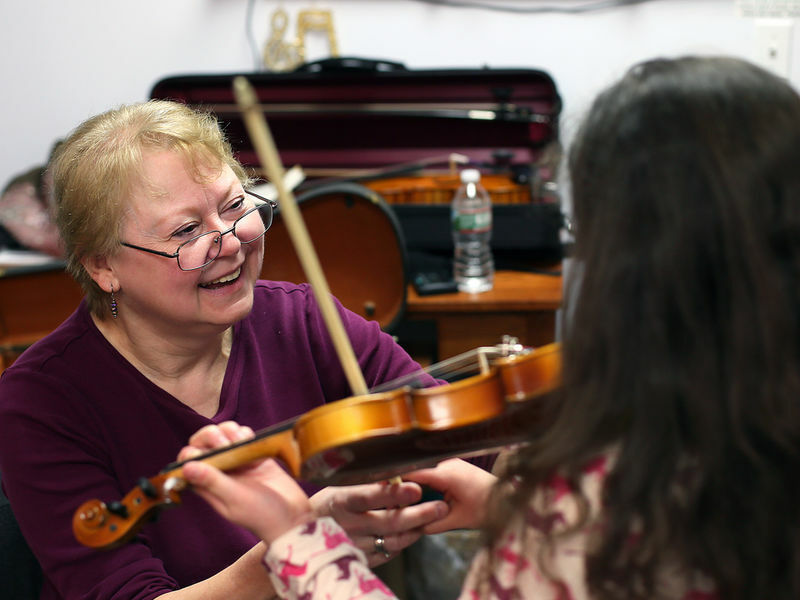 Get started on your musical journey with Vermont Violins. Thank you for your interest in renting from Vermont Violins! Your discount code is “ConcordRental”. Make sure to include this when filling out an online rental contract or mention this in person.